A pet deer killed a man and badly injured his wife in Australia, police said on Wednesday, the first known attack in years though it occurred during mating season when the animals are bad tempered. A pet deer killed a man and badly injured his wife in Australia, police said on Wednesday, the first known attack in years though it occurred during mating season when the animals are bad-tempered. The animal, a cross between an elk and deer, attacked shortly after the man entered the enclosure on his property near the town of Wangaratta, 200 km (125 miles) northeast of Melbourne in Victoria state. The deer badly injured his wife when she came to her husband's aid, police said. "Unfortunately, the injuries to the male were fatal and the injuries to the female were life-threatening," Acting Senior Sergeant Paul Pursell told reporters. Police shot the deer when they arrived. 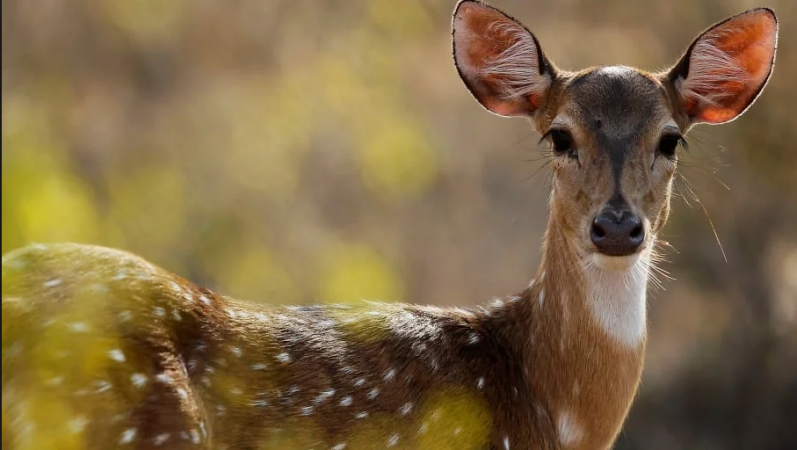 Deer were introduced to Australia in the 19th century and are regarded as a pest, with up to one million wild deer in Victoria state, according to government estimates. They are most aggressive during the annual mating or rutting season in autumn. "It's a very, very short sharp season where they get aggressive and fight with each other," said David Voss from Australian Deer Association, a hunters' lobby group. Police did not give details of the attack. Voss said deer usually run away when humans approach, but this deer "had nowhere to run so he just attacked instead." In the nine years to 2017, Australia has not logged any deaths directly caused by deer, though 77 deaths were linked to cows and horses, the Australian Broadcasting Corp reported, citing the national statistics agency.